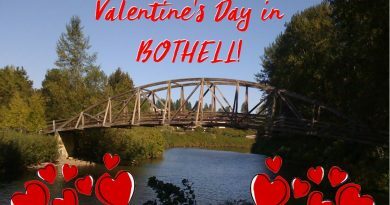 Here are some of the happy hours in Bothell that we found. We had to email, IM, DM and call to get some of these hours, but so far, it’s the best happy hour list in Bothell that I know of. Russell's Tuesday - Friday: 4pm - 6pm and Sundays from 4:30pm to close. Vivendo Ristorante 2pm-5pm week days? 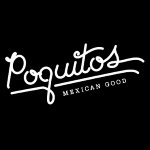 Poquitos Afternoons: 4pm-6pm (3pm-6pm Sat & Sun) and Evenings: 9pm-close (10pm-close Fri & Sat). 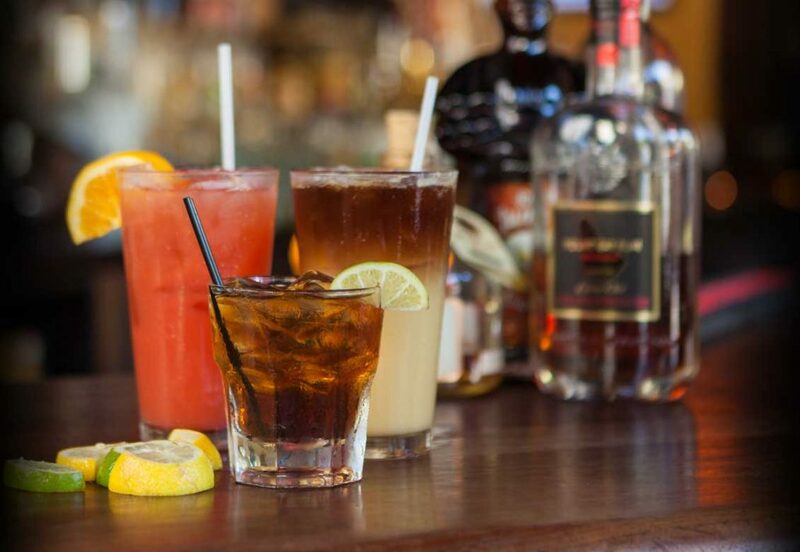 Monday-Friday 9PM – Last call. Outback Not listed on their website. Seriously? Bothellbees 3pm-6pm and from 9pm-Close No happy hour menu link anywhere. I need to head down and get a picture I guess.